The 2017 Ladies Scottish Open golf tournament for women golfers on the LPGA Tour is taking place this week from July 27-30, 2017, at the Dundonald Links located in North Ayrshire, Scotland. Here is a list of the top ranked LPGA women golfers in the playing field this week at the 2017 Ladies Scottish Open. The five top 10 ranked women golfers skipping this event are Lexi Thompson, Sung Hyun Park, In Gee Chun, Brooke Henderson and Amy Yang. Other popular, notable and well known women golfers in the 2017 Ladies Scottish Open playing field include Carly Booth, Amy boulden, Paula Creamer, Sandra Gal, Charley Hull, Cristie Kerr, Stacy Lewis, Mo Martin, Caroline Masson, Belen Mozo, Suzann Pettersen, Morgan Pressel, Jodi Ewart Shadoff, Michelle Wie and Tiger Woods niece Cheyenne Woods. 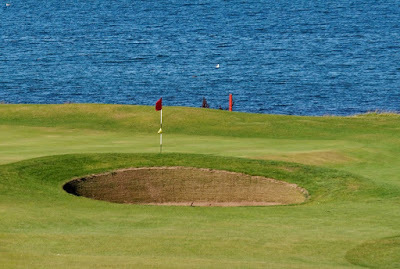 The 2017 Ladies Scottish Open is being played on the same Dundonald Links course where the Scottish Open was played this year. 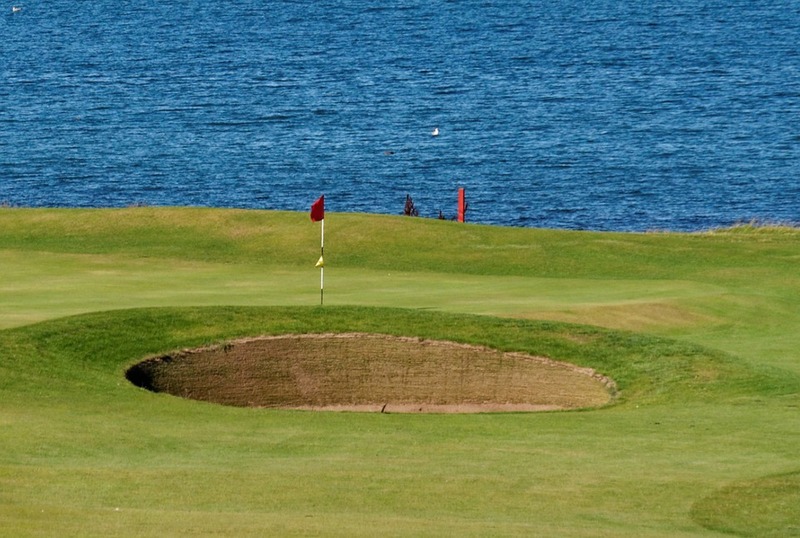 Like the Scottish Open was a prep for the British Open, the Ladies Scottish Open this week is a prep for the Women's British Open taking place next week.